Desperate overseas Vendor, doing a desperate act. He has accepted a pre-auction offer which is well below market value of the house. 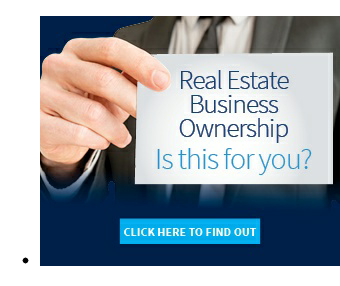 Every first home buyer and investor should give themselves a chance to take up this opportunity. 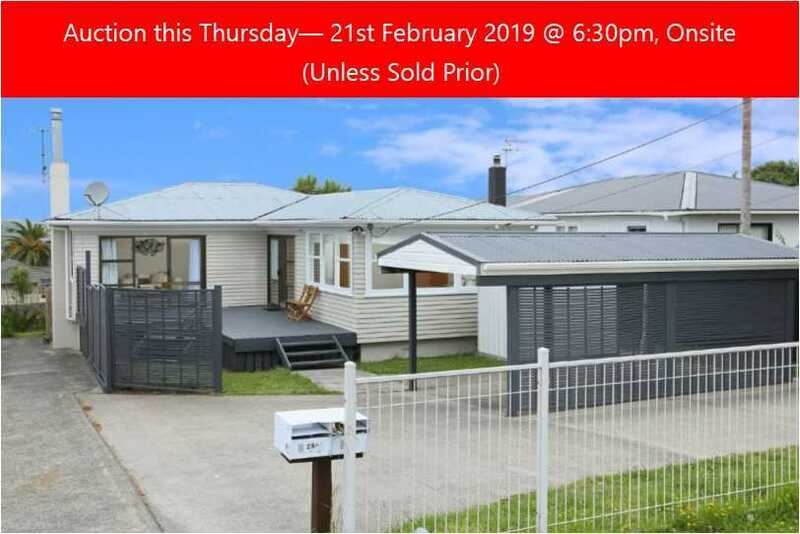 Auction brought forward to Thursday 21st February 2019 @ 6:30pm, onsite. Final viewing @ 6pm. It's time to get cracking. 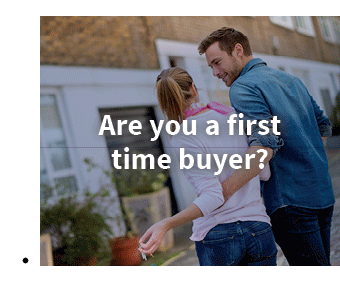 We have a home that would suit first home buyers. Our owners have moved overseas, they don't intend coming back. They have their eyes set on a property out there and are ready to go under current market conditions. 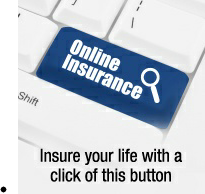 They would be keen to look at pre-auction offers. To make life easy and stress free, the house is tidy, the neighbourhood is world class, the school is renowned, and transportation is handy. The owners are committed to the sale. If you think it's for you, act now. The smart thing to do would be to get in quick and eliminate competition. We await your phone call.